Do you like Out of Balance? Share it with your friends. 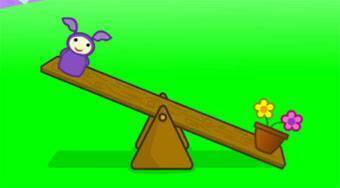 Out of Balance - guess which object on the seesaw is the heaviest one of all.